The 2014-2015 season for the Scooter’s Indoor Speed Club begins Monday, December 1st. Doors open at 7:30pm, and skating will be from 8pm to 9:30pm. Please arrive early to help set-up. Please bring cash or cheque with you. Cheques must be payable to the Scooter’s Skate Club. 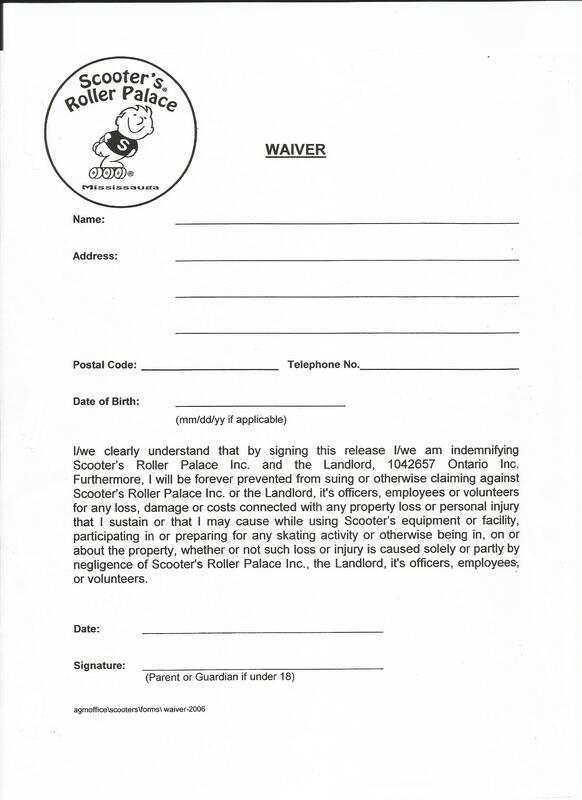 You will be required to sign a waiver and complete registration form. These will be available on site. Posted on November 30, 2014, in Uncategorized. Bookmark the permalink. Comments Off on Membership: Info, Fees & Rules for 2014-2015.